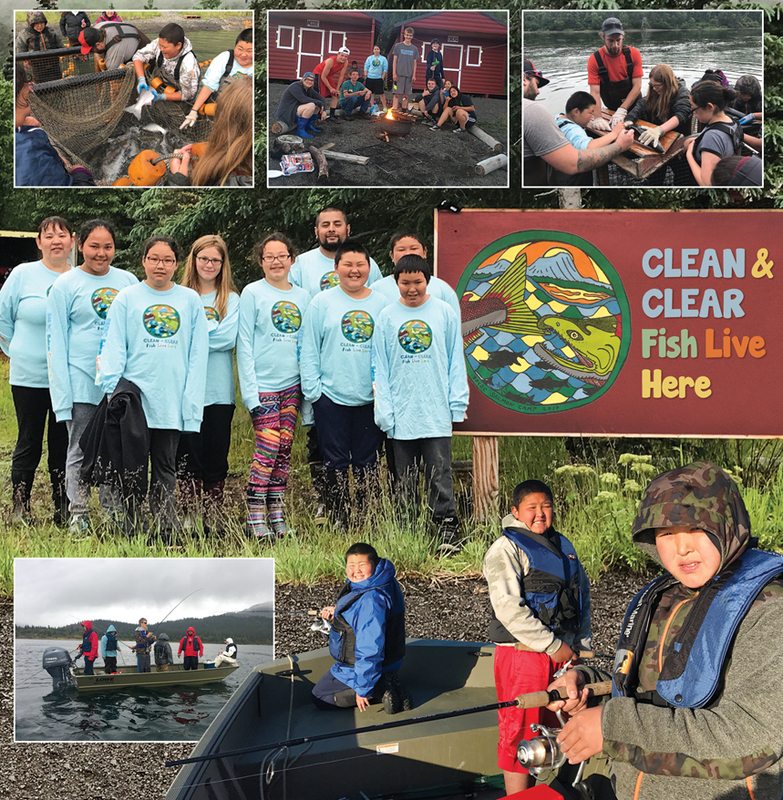 Salmon Camp provides high school and middle school students with an opportunity to learn about Bristol Bay salmon biology and management. Students participate in classroom studies in limnology, fisheries management and research, and work alongside professionals in the field. High school students successfully completing the camp earn one college credit. Salmon Camp happens on the shores of Alegnagik Lake with three weeks of camp offering an experience to different age groups. Week one features 6th and 7th graders, week two 8th and 9th graders, and week three hosts 10th-12th grade students. It's a little education and a whole lot of fun! For more information contact Pearl Strub or Laticia Swift at 842-4370.